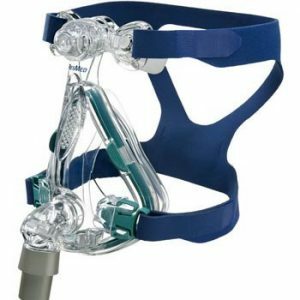 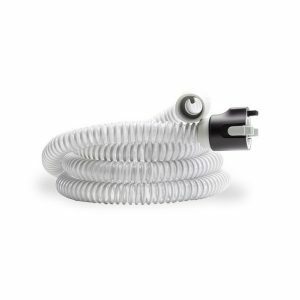 TRANSCEND® P4 Single-night Battery System will allow you to use your Transcend CPAP System device up to 9 hours at a pressure of 14 cmH2O. 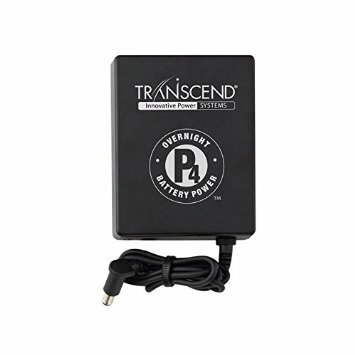 TRANSCEND® P4 Single-night Battery System will allow you to use your Transcend CPAP System device up to 9 hours at a pressure of 14 cmH2O. 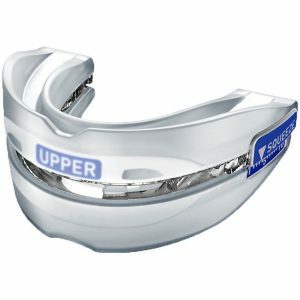 It includes an arm band that will allow you to attach the battery to your arm. 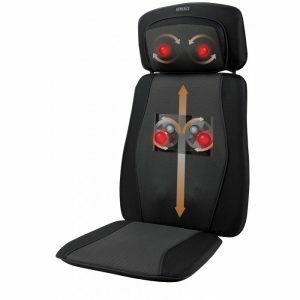 Recharge time is 5 hours with completely depleted cells.